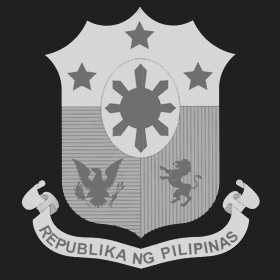 The Philippine Rice Information System or PRISM had successfully concluded its research and development phase and formally commenced its operationalization under the full management of the Department of Agriculture (DA) through the Philippine Rice Research Institute (PhilRice) by virtue of DA Administrative Order No. 09 for 2018. 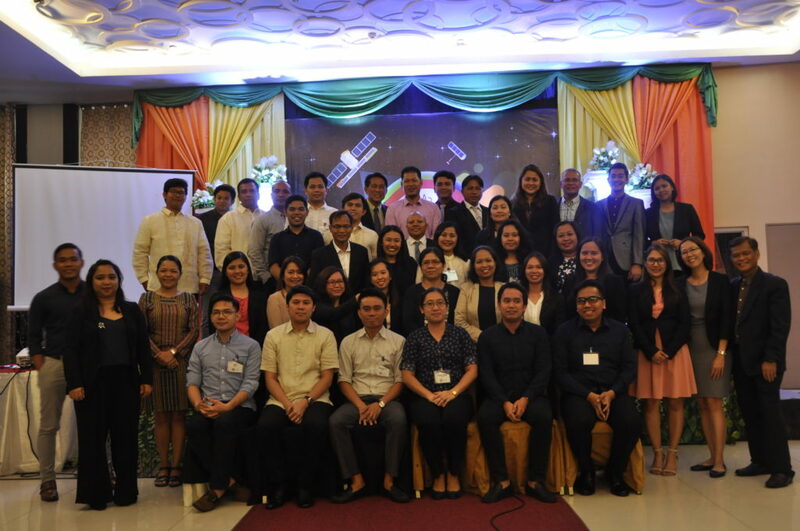 Together with its collaborative agencies, the project celebrated its success through its third National Convention that was held last November 12, 2018 at Ermita, Manila with the theme, “PRISM @ 5: Advancing Rice Monitoring”. 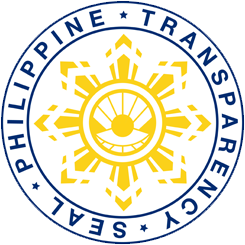 In its 5th year of implementation, PRISM recognized all its partner agencies and R&D staff from national level down to its implementers in the local government units through the 16 implementing Regional Field Offices of the Department of Agriculture. PRISM sets to continue its operation to provide a timely rice monitoring data to DA. Assistant Secretary Andrew Villacorta, Chief of DA-Field Operations Services and Co-chairman of the PRISM Management, emphasized the importance of PRISM as it serves as an instrument on having a science-based decisions that will enable DA to develop and implement policies and programs that will increase yield and income of farmers in the Philippines. He also mentioned that with better understanding of rice and the factors affecting its production, DA will be able to provide the necessary assistance and interventions through high yielding varieties, infrastructure facilities, irrigation and new technologies which will serve as great advantage for them on achieving rice self-sufficiency in the Philippines. With the highlights of how important is PRISM to DA, Dr. Eduardo Jimmy P. Quilang, PRISM’s Project Leader in PhilRice, stressed that PRISM will continue its learning process and won’t stop its R&D. He challenged every staff and partners to continue doing more research and development activities to further improve the developed system. Truly, PRISM will continue its operations in rice monitoring through the various support of its partners and implementers nationwide.